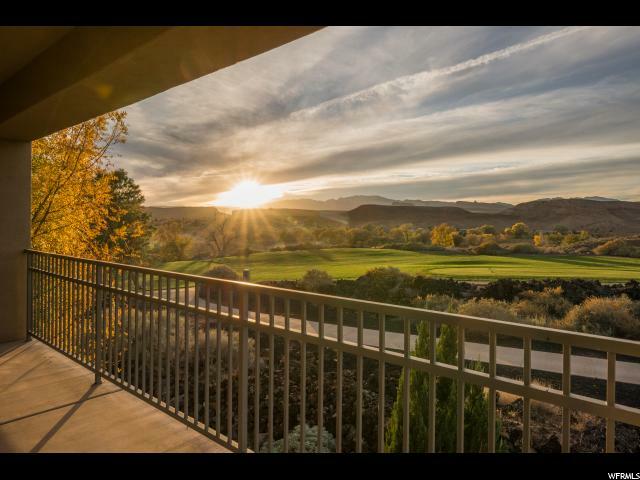 All BLACKROCK CONDOS homes currently listed for sale in St. George as of 04/19/2019 are shown below. You can change the search criteria at any time by pressing the 'Change Search' button below. "These views will take your breath away and give it back just so it can be taken away again. Sincerely unique opportunity to enjoy a million dollar view with the convenience of a condo. The Sellers have taken excellent care of this lightly used, brilliantly laid out home away from home. Over-sized wrap around balcony and extra space in the great room add to the view to make this simply irresistible."